Wanting to do more content marketing on LinkedIn? Now you can as the site is opening up to more granular updates on company pages. LinkedIn has more than 3 million company pages at the moment, but experimented in a pilot program with showcase pages for Adobe, Cisco, HP and Microsoft. Instead of just offering information about the company and job posting, these companies were able to post more updates about their various products. Perhaps you’ve seen Microsoft’s company page for its Office product? The page offers a product overview with descriptions of five aspects of what the software will do as well as an informational video. Cisco Security also has a page in the pilot program for its TRAC Fahrenheit product. The page included pictures and links to further information about the product. 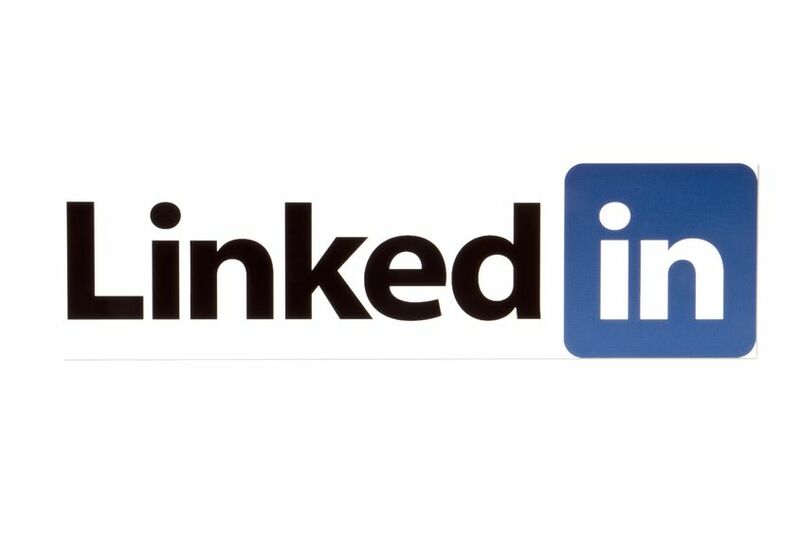 could be LinkedIn’s attempt to boost its advertising revenue, which was $74.9 million in the second quarter of 2013. Sponsored updates are LinkedIn’s rendition of native ads, which appear in users’ news feeds. links to the content that LinkedIn is already publishing on their company pages. Sponsored updates have been available since July. on LinkedIn contact Susan J. Campbell Copywriting Solutions, we can help you do just that. This entry was posted in Content Marketing and tagged audience, content marketing, creating content, creative content, SJC, target audience. Bookmark the permalink.